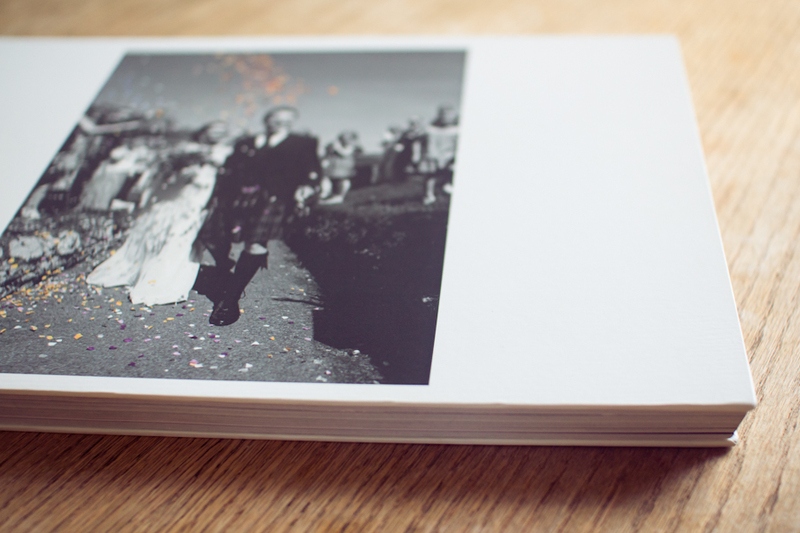 I can design a wedding album with all of your favourite images in colour and black and white with a wide variety of layouts. 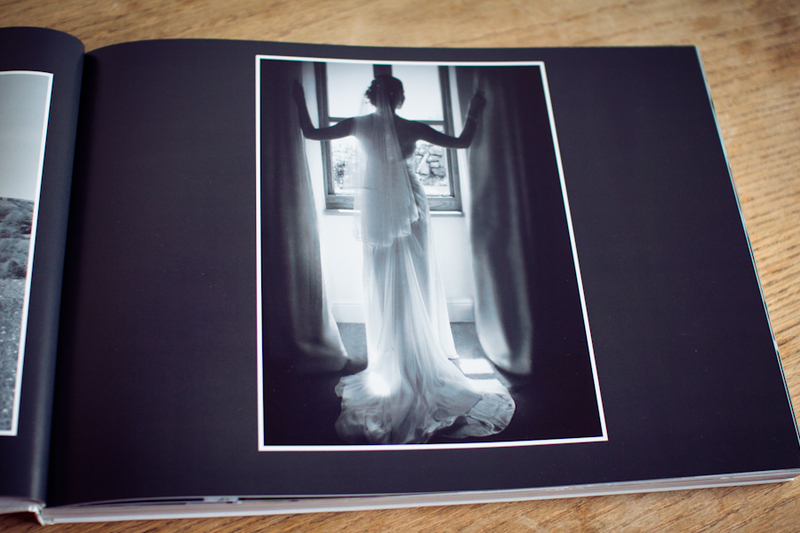 These are then printed in a beautiful book, with thick paper and in a large A3 format with a matt cover with one of your images on the front. 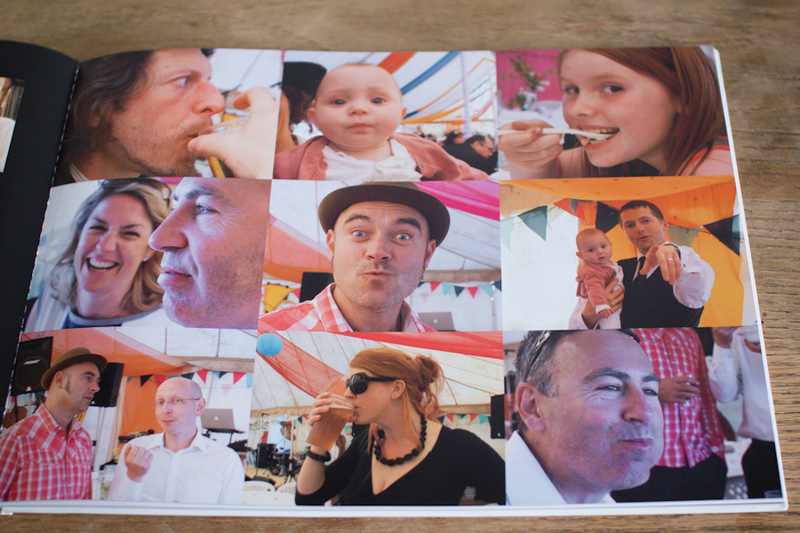 You can also choose to order identical smaller A4 albums for family members.